Premium Quality IR-40T Black, Red Ink Roller compatible with the Sharp EL 1192/ EL 1601/ EL 1625/ EL 1628/ EL 1801/ EL 2617/ XE-A101/ XE-A102/ XE-A110/ XE-A115/ XE-A120/ XE-A130. The use of compatible supplies does not void your printer warranty. 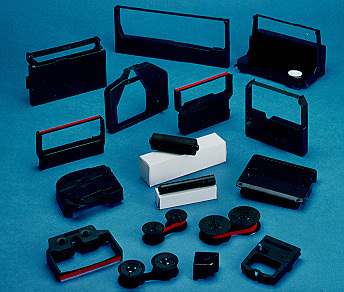 Premium Quality SP300BR Black-Red POS Ribbon compatible with the Star SP 300/ SP 311/ SP 312/ SP 316/ SP 317/ SP 320/ SP 321. The use of compatible supplies does not void your printer warranty. 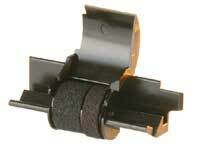 Premium Quality 1650 Black POS Ribbon compatible with the TEC MA 1450/ 1650. The use of compatible supplies does not void your printer warranty. 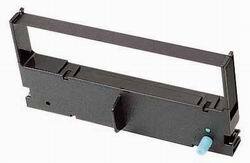 Premium Quality PM510 Purple Printer Ribbon (6 pk) compatible with the TEC MA 1450/ 1650. The use of compatible supplies does not void your printer warranty.